Everything you need is already within you. Tune into your own abundance! Do you worry about not having enough money? Feel guilty for wanting more money? Judge wealthy people for being selfish? Frustrated and stuck where you are? As caretakers of the world, it's natural for us to put others before ourselves. Our open-hearted nature is what draws beautiful people and experiences into our lives. But what about abundant living? How do you draw in greater financial freedom so that you can help even more people? Learn how with your caring heart. Money is a form of energy, as is everything around us. When was the last time you thought of money as spirituality? In yoga we study with curiosity and compassion so that we may live more freely. We will approach financial issues with honesty and love. Have caring conversations about the role of money in our lives, and get clear on how to empower our hearts to cultivate prosperity. It IS possible to be both spiritual and wealthy! You were meant to live abundantly. 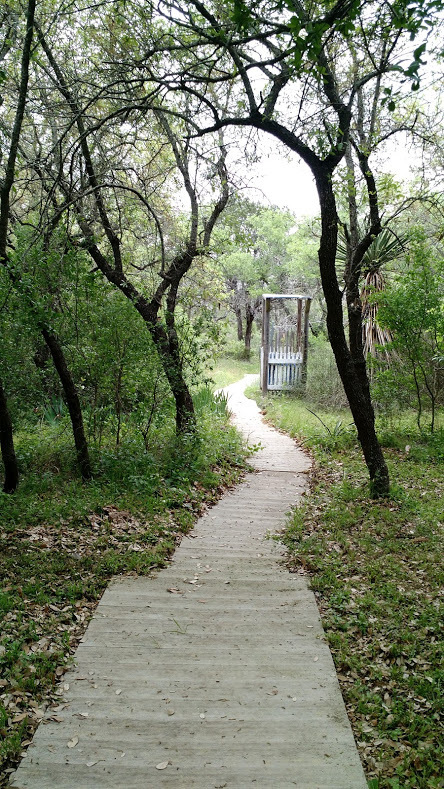 Join us for this one-day retreat in the Hill Country. Relax into your heart space, knowing that the answers are already within you. Meet other women on their journey to finding alignment and wealth. Unearth tools to cultivate financial abundance and create your ideal life. WHAT TO BRING: Notebook and pen, yoga mat, water bottle, sun screen, hiking shoes, and healthy potluck lunch dish. SUGGESTED DONATION: $65-95. Pay what you can. $30 deposit upon registration will hold your space. Remainder will be due on July 15th. Our special venue belongs to a brilliant healer and entrepreneur, Asenath Avinash of WorkWell Austin. Located on acres and acres of beautiful trees and waters, this uniquely creative straw-bale house will welcome and inspire you! Address and directions will be sent to you upon registration. Spicewood TX is a 45 minute drive from downtown Austin. Carpooling is encouraged and will be available! CATE JONES, LMT, RYT-200- Founder of Elevate with Cate. Cate is an entrepreneur, experienced holistic self-care practitioner and transformational life coach. She offers inspiration and personal growth opportunities for entrepreneurial women and anyone open and willing to experience profound transformation. LYNN CHANG, PH.D.- As a career counselor, I have the honor of guiding people along their career journeys. So often clients stay in unfulfilled places because of money fears. Life is about taking that leap of faith, knowing that everything you need will be provided for. The world is waiting for you to step into your power. Let us help you take that step! Namaste! We will confirm your registration shortly.